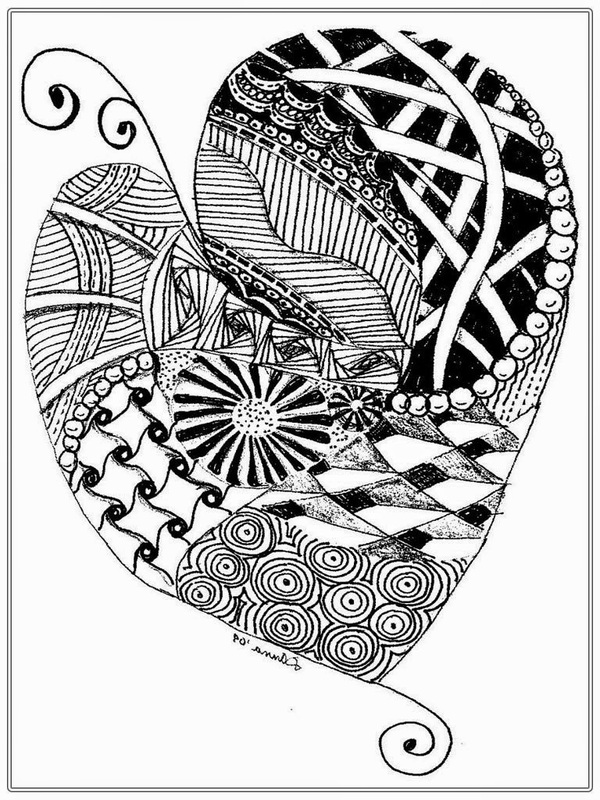 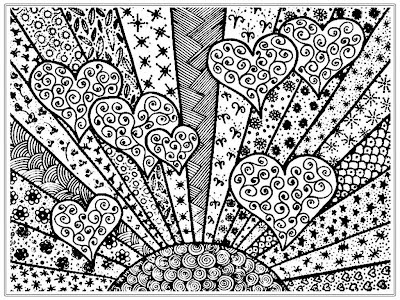 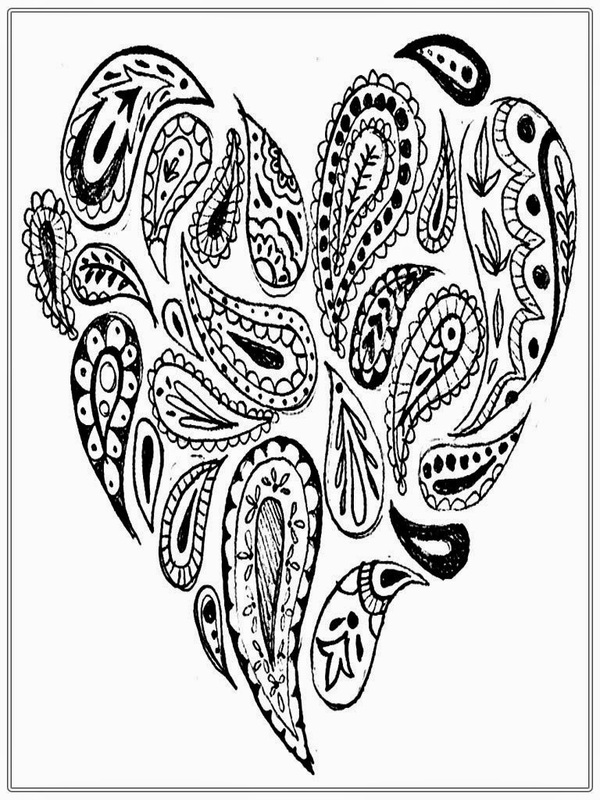 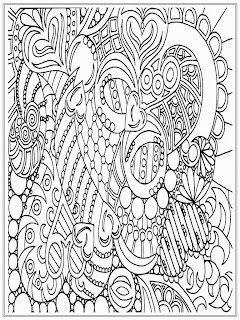 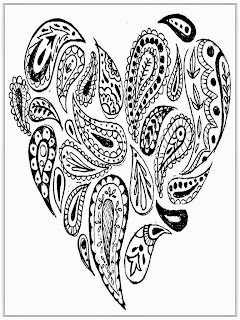 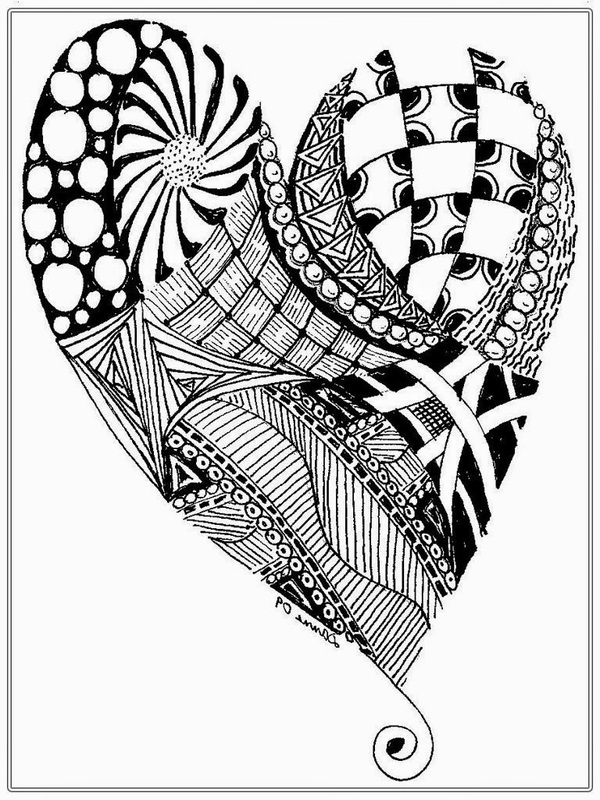 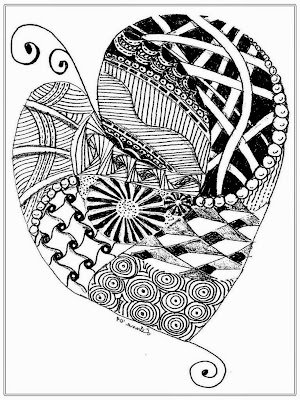 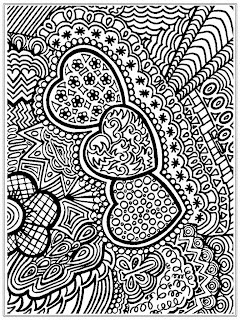 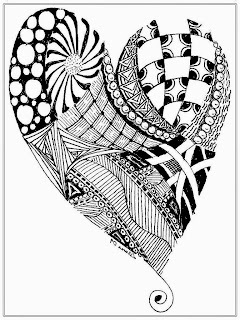 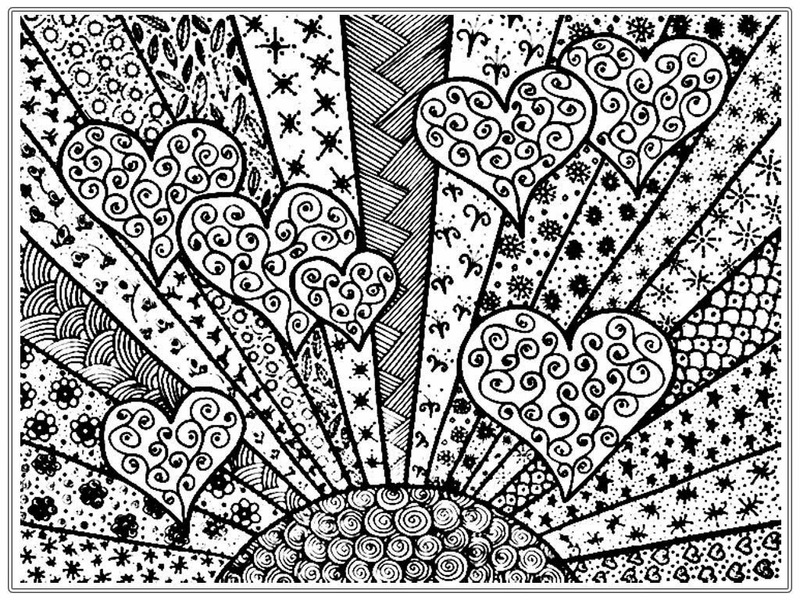 Downloads heart pictures to color for adult free printable. Heart is one of human body parts who use to symbolizes about love and feelings to others. 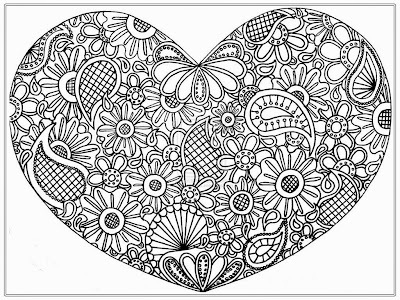 In this pages I have been preparing 7 heart pictures to color for adult, if you're feel in love I'm sure you will love this. 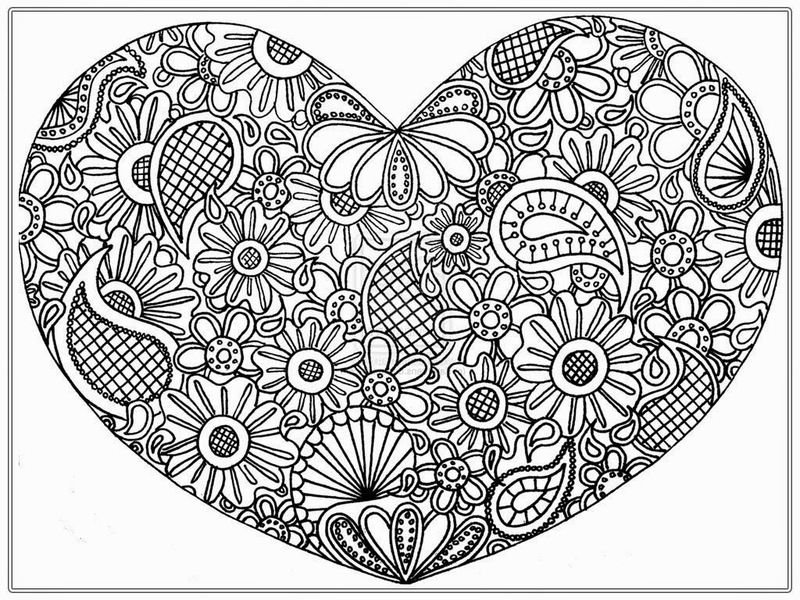 To downloads all of this heart pictures to color, you just need to hover your mouse on the top of the coloring pages and then do right click and choose save image as. 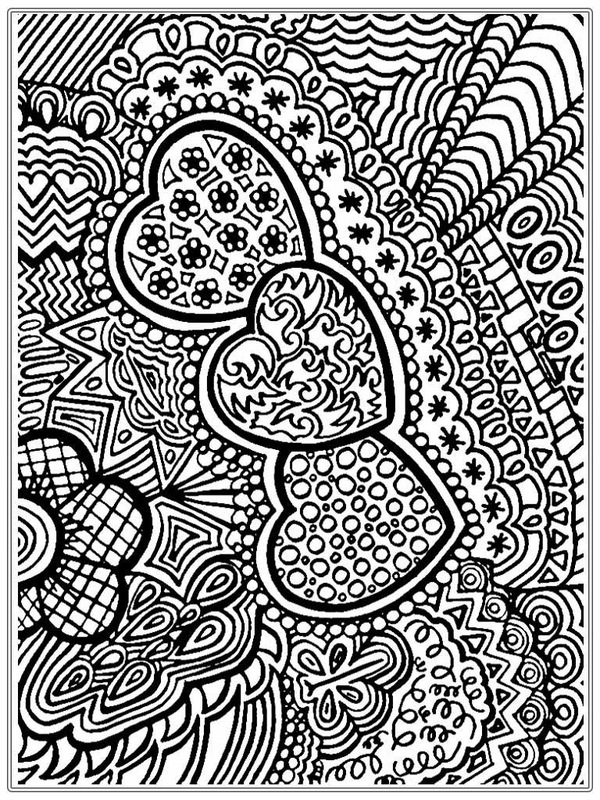 That's it !. 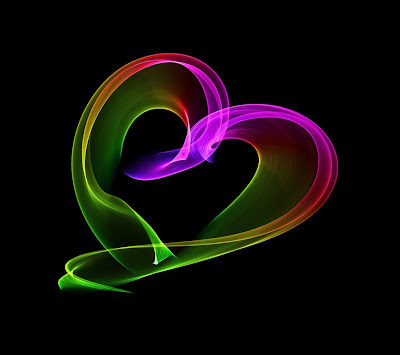 All I want is you will like this, but if you want to share this post with your friends on social media, it will be a great for me. 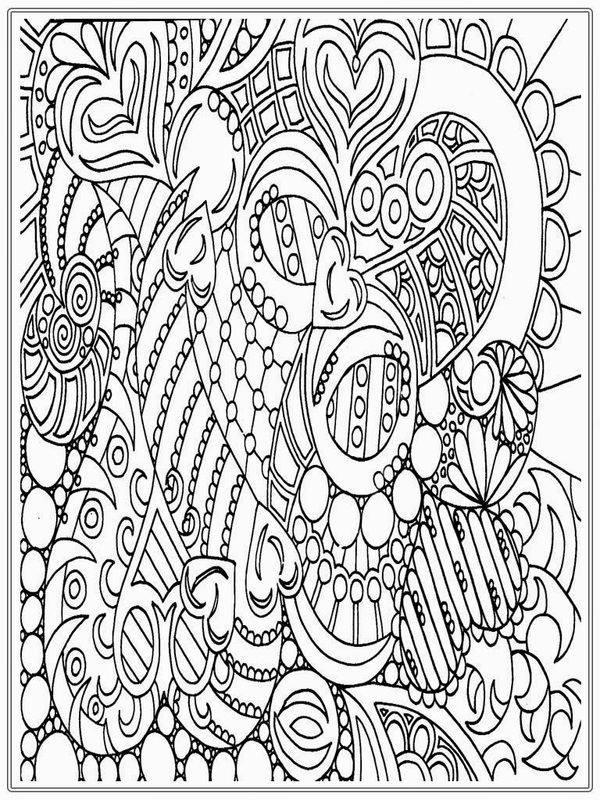 Do you want to get another thousands of free coloring for adults?, if so you should visit adultscoloringpagesfree.com because in this blog you can downloads thousands of free printable coloring pages for adults in easy way.